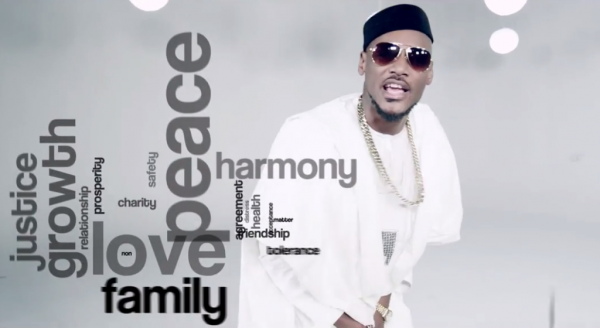 In a bid to preach a non-violent 2015 election, 2face has released a brand new video! The singer who has been very active, campaigning for a peaceful election for the past few months has released a new video to buttress his ‘Vote Not Fight’ campaign. 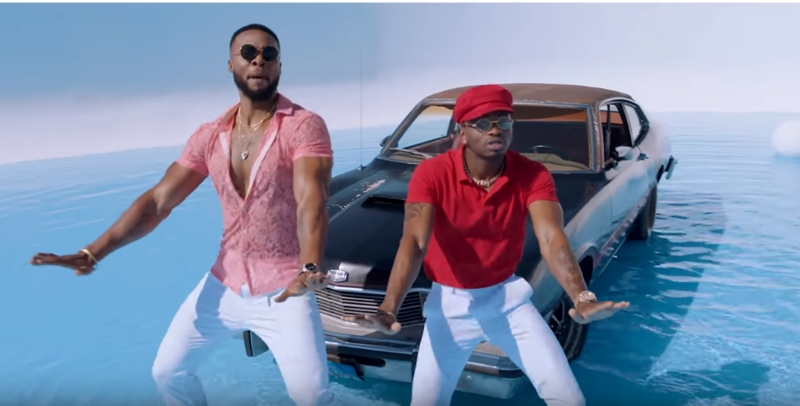 The video is directed by Yinka Obede and it sends a message to youths about a non-violent participation in the 2015 elections. According to 2face, the campaign seeks to encourage youth to make a commitment to shun violence and embrace peace. It is hoped that Nigerians from all walks of life will commit to peaceful elections by signing a non-violence pledge.